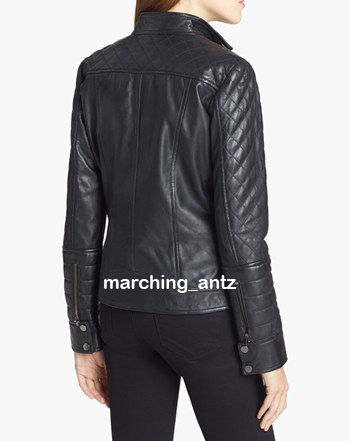 SKU: classic-leather-jacket. 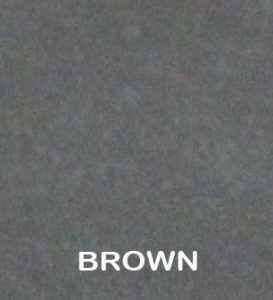 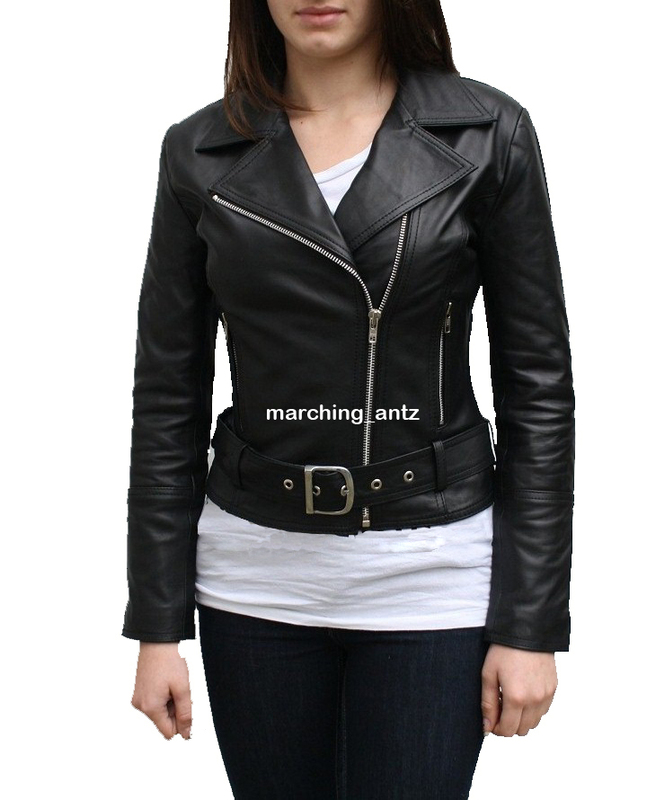 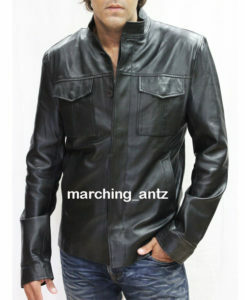 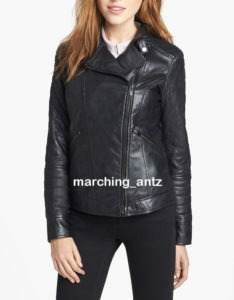 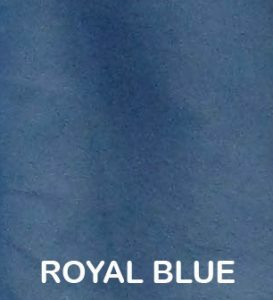 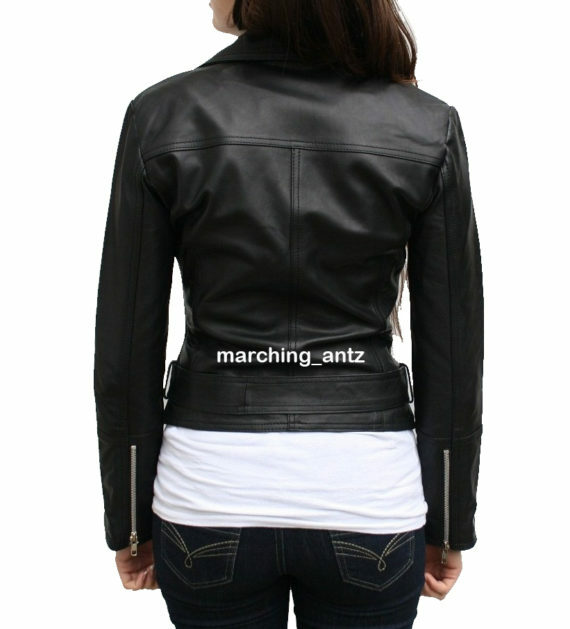 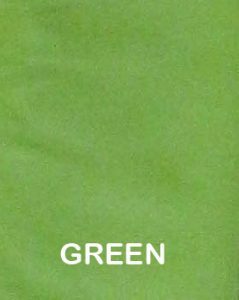 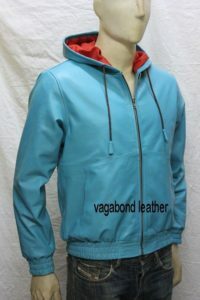 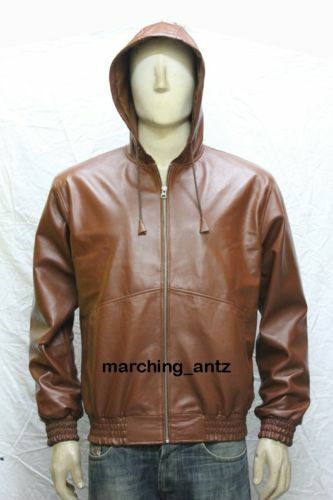 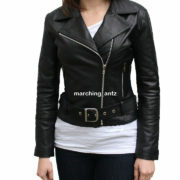 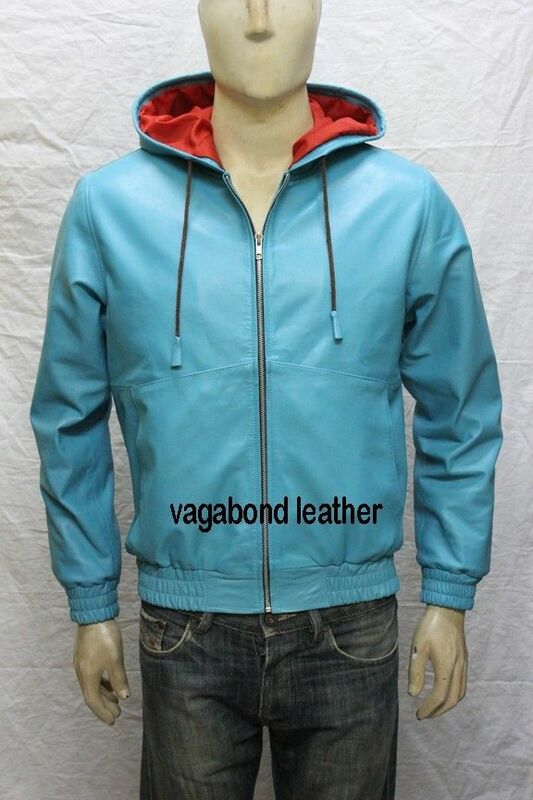 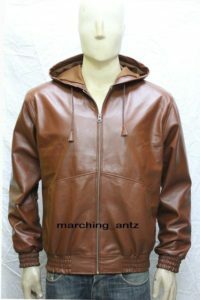 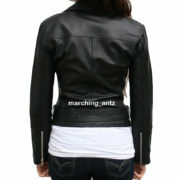 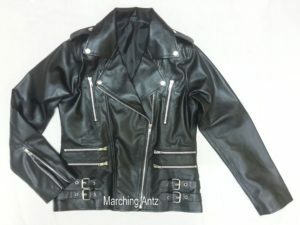 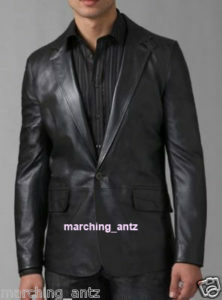 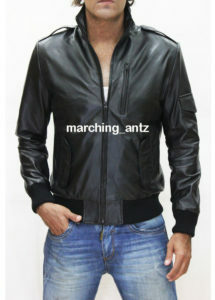 Availability: In Stock Categories: Leather Jackets, Women. 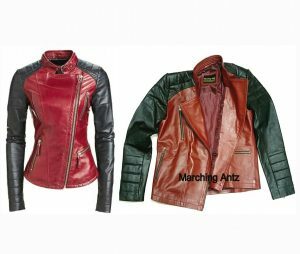 Tags: aviator, blazer, bomber jacket, classic, formal, leather jacket, Leather Jacket Women Ladies Motorcycle Leather Jacket, sports.